Steps Beach, Tres Palmas Reserve is a protected natural reserve that has beautiful reefs with color and local marine life. It has many types of coral including lots of stunning elk horn coral. One of are certified guides will safely guide you through the reef and help show you things that may be hard to first see. 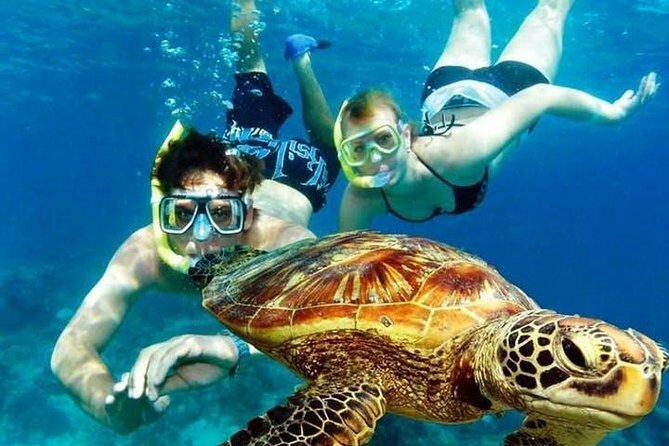 Come Snorkel the Natural Reserve with us and see a beautiful reef with lots of local aquatic life. One of our certified snorkel guides, who is experienced and knowledgeable with the local reefs, guides you safely through the reef so you can get the most out of your snorkeling experience in Rincon, Puerto Rico.